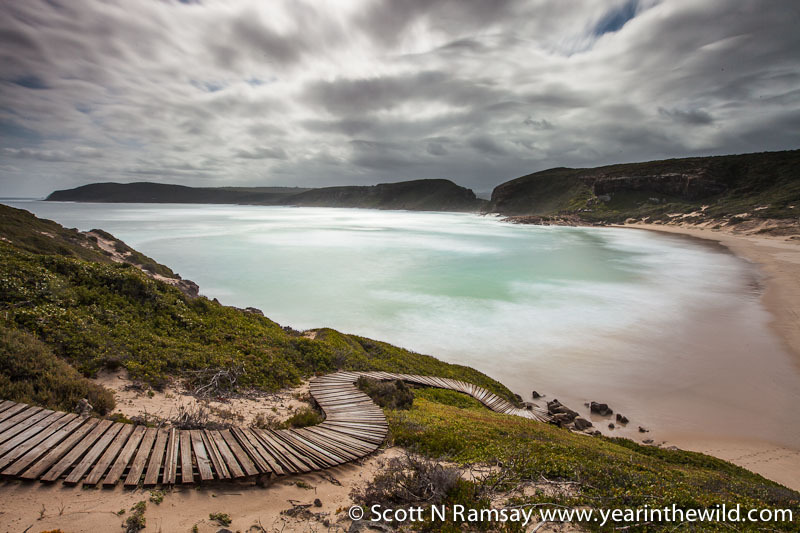 Like the nearby Keurbooms River Nature Reserve, Robberg is small, just 20 square kilometres. 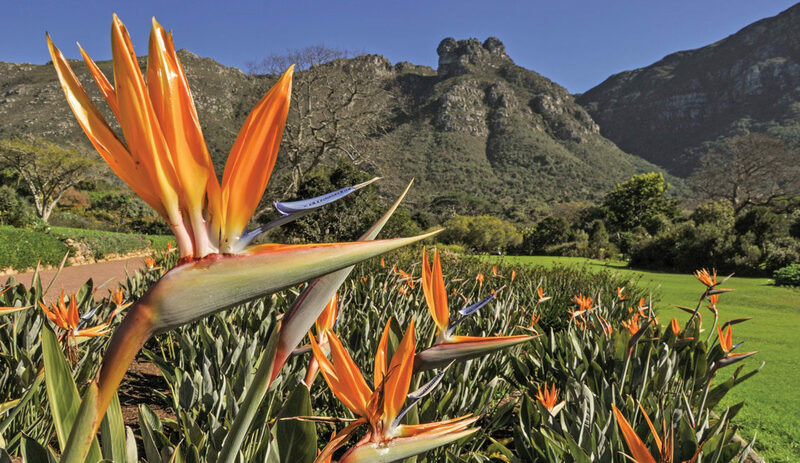 But this CapeNature protected area packs a mighty punch in terms of scenery and sense of place. 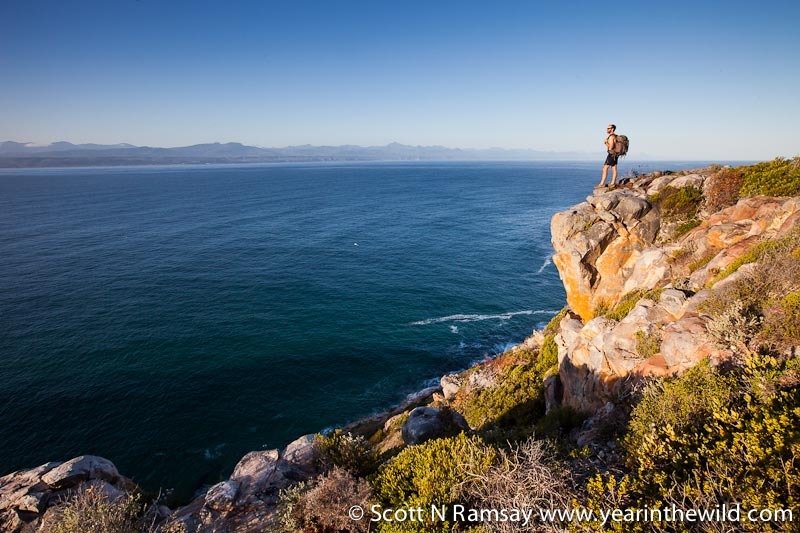 Situated just south of Plettenberg Bay, the elevated peninsula is almost entirely surrounded by the temperate water of the Indian Ocean, except for a small piece on its western end which abuts the mainland. If you walk the 10 km circuit Point Trail, you’ll get to experience the best of the reserve. And look out for the seal colony on the northern side of the peninsula, below the cliffs. 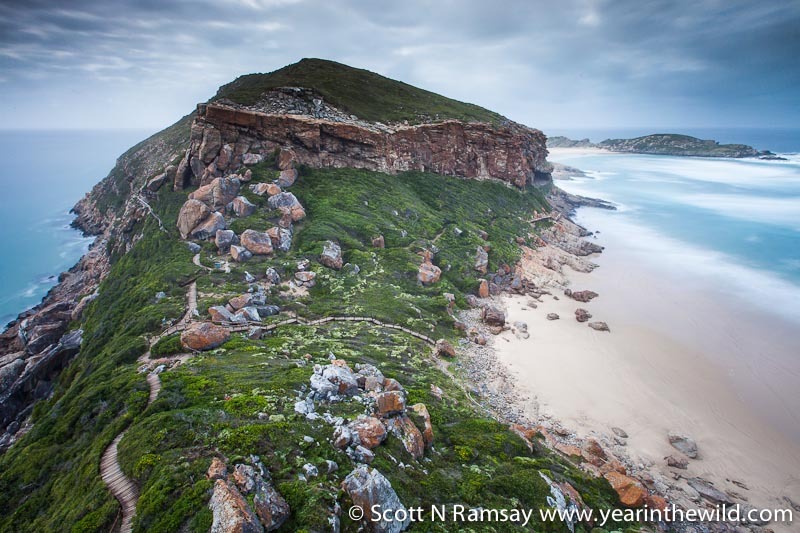 This is where the reserve gets its name: “robberg” means “seal mountain” in Dutch. 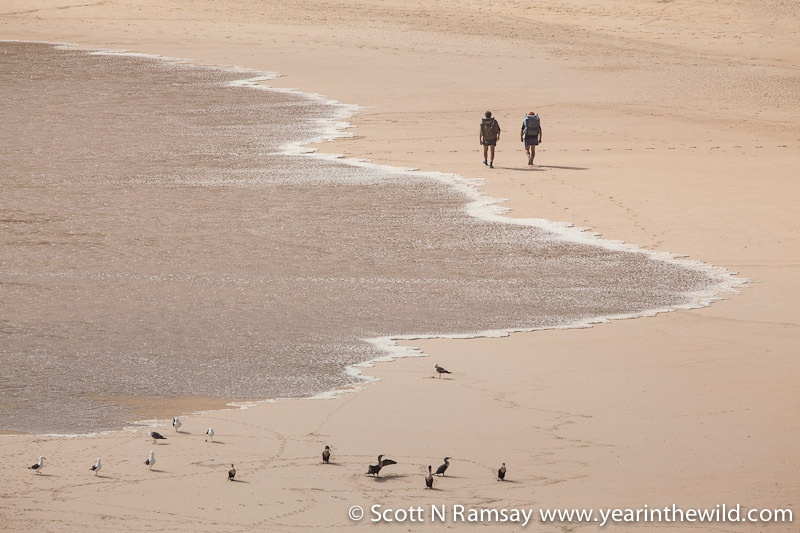 The hiking routes on Robberg are superb, and the longest won’t take more than half a day if you walk quickly. But why would you rush? Instead, go slowly, take a picnic and savour the scenery. 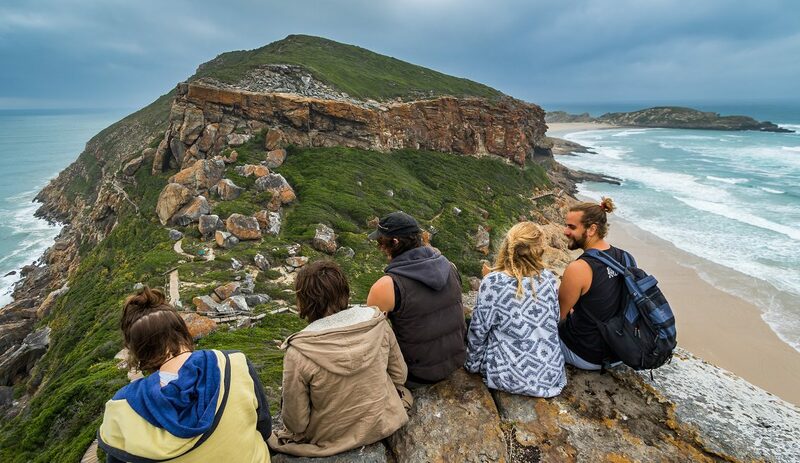 On the northern side of Robberg, you will see a lot of marine animals: definitely seals, and maybe rays, sharks or southern right and Bryde’s whales. 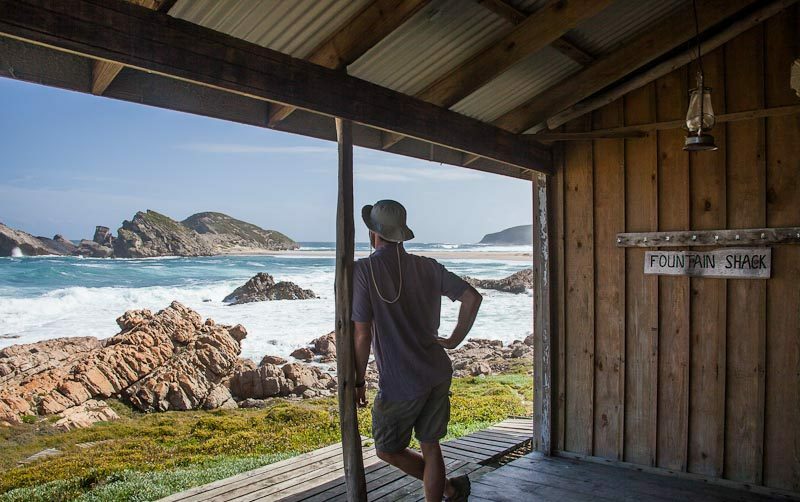 Fountain Shack is the only place to stay overnight at Robberg, and so you’ll have the whole reserve to yourself! It’s a rustic, basic hut, with only gas, solar for the lights, and rain tanks for water. You need to carry in your own food and sleeping bags (there are comfortable canvas-covered mattresses). I think it’s just perfect. 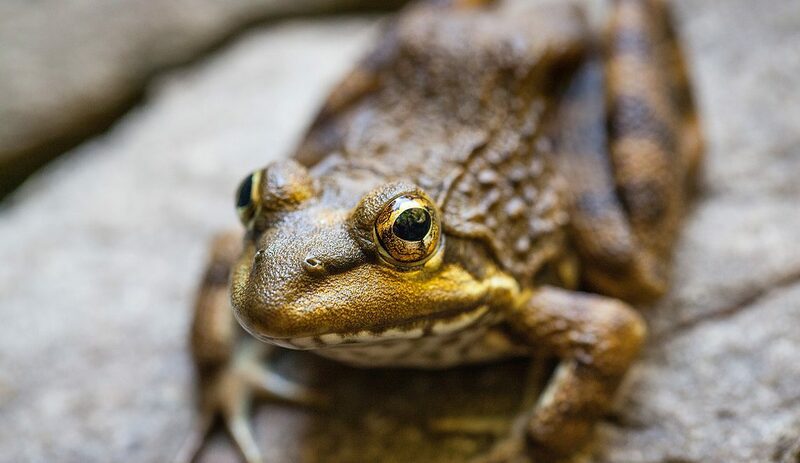 These pictures by Scott Ramsay, taken on his Year in the Wild, showcase the reserve’s appeal. 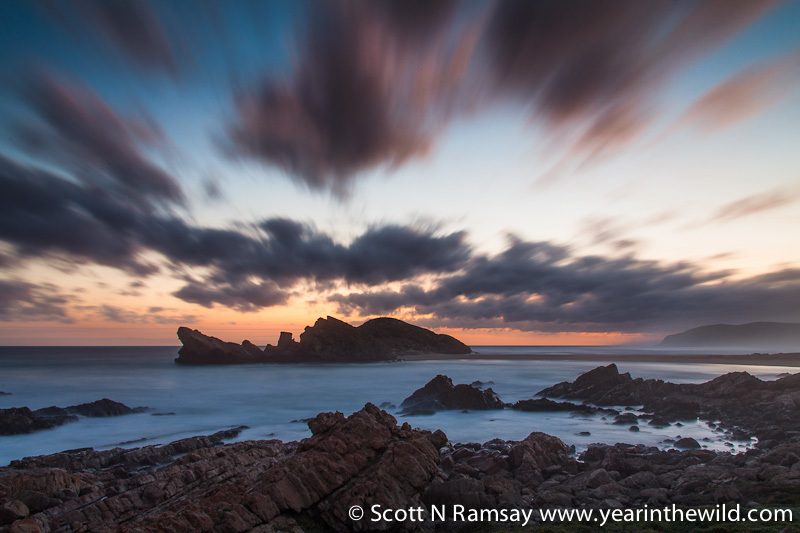 ‘South Africa’s Wildest Places’: save R100!